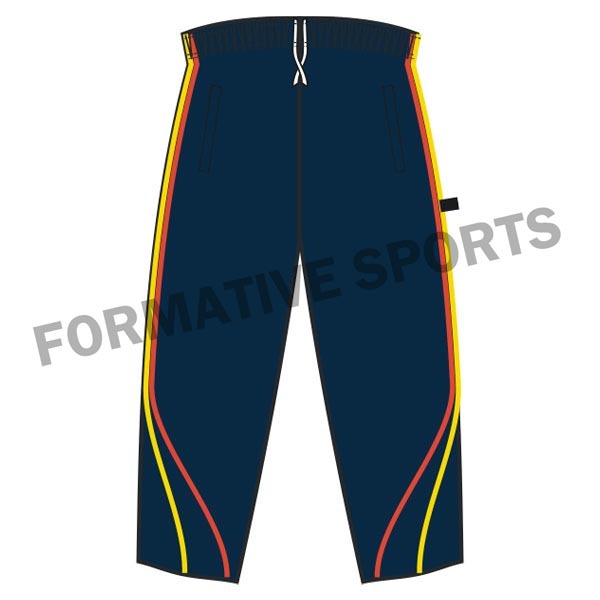 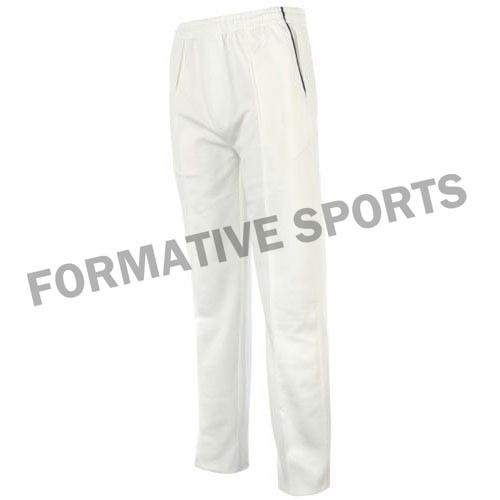 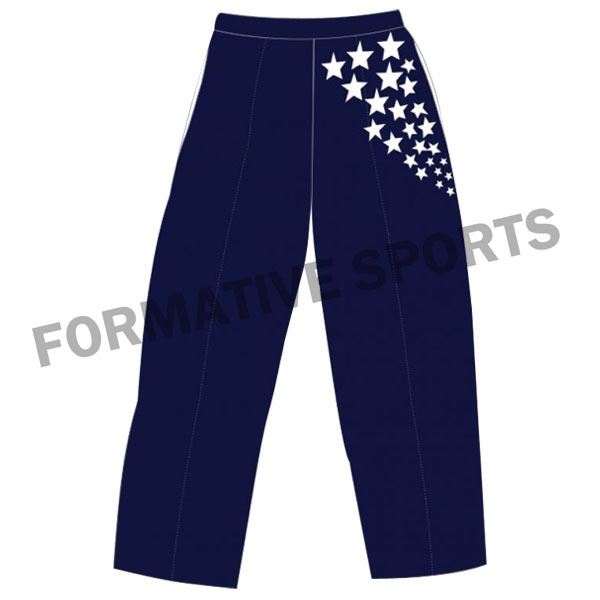 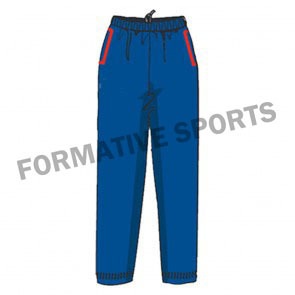 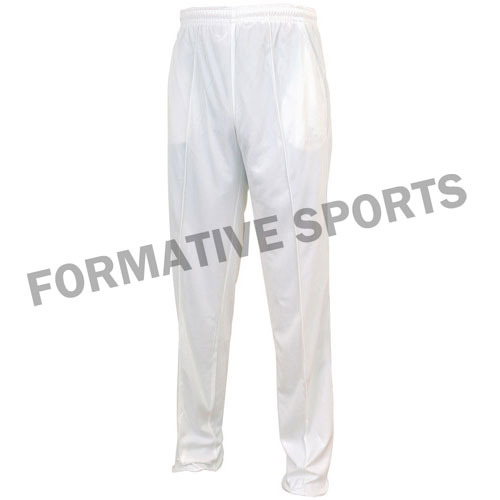 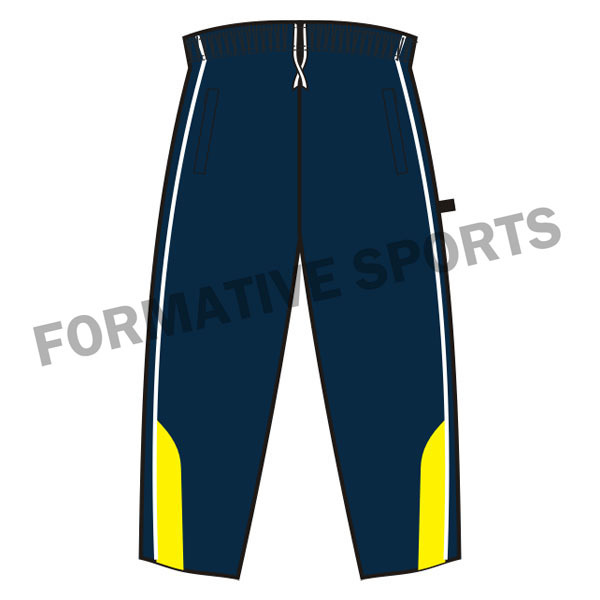 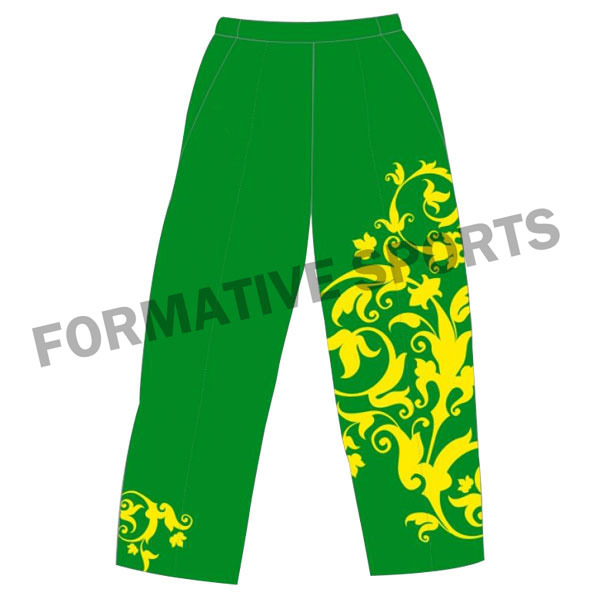 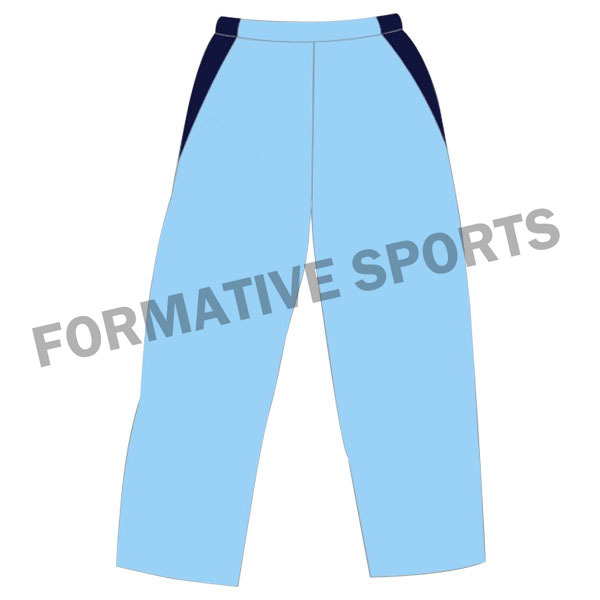 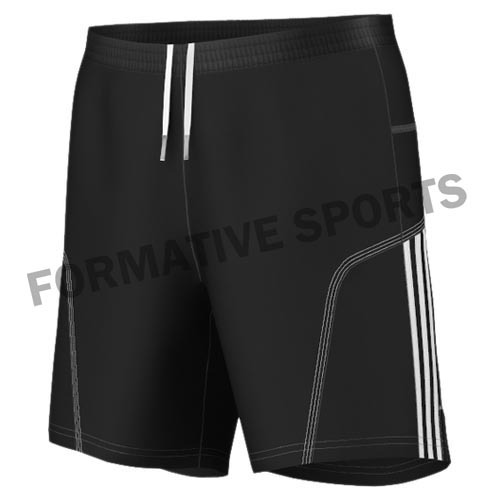 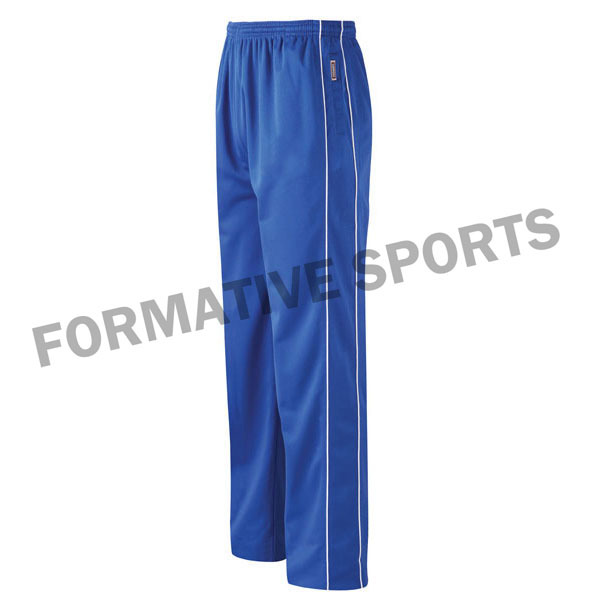 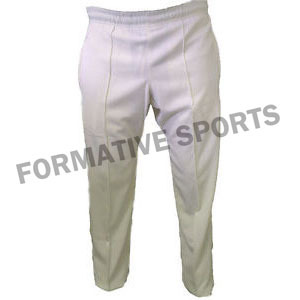 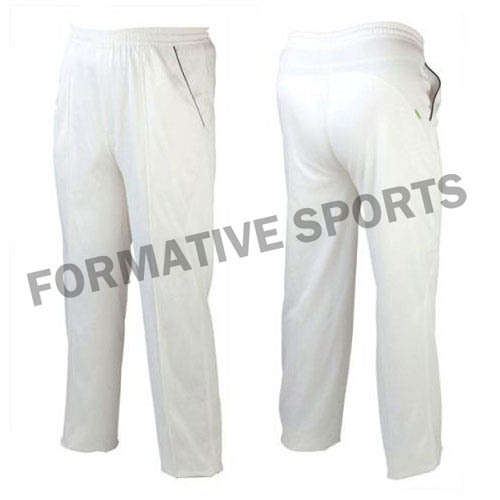 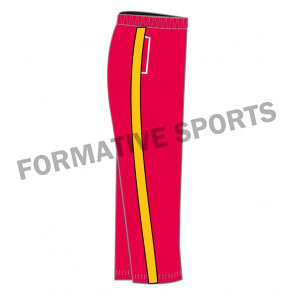 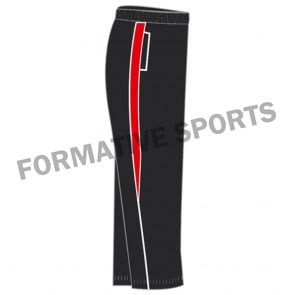 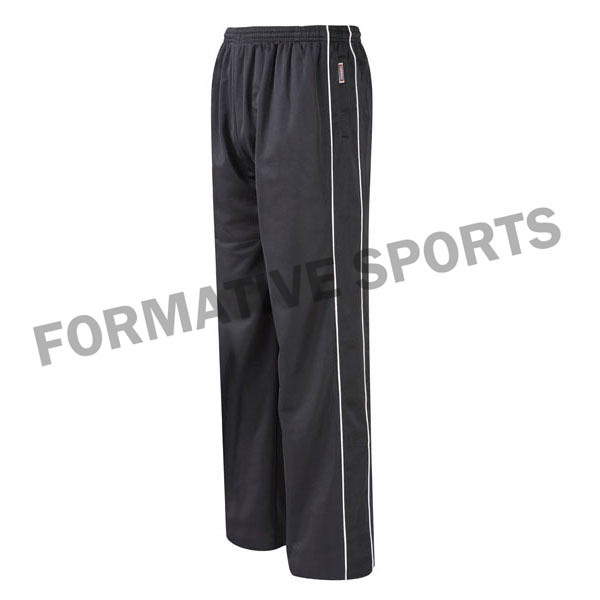 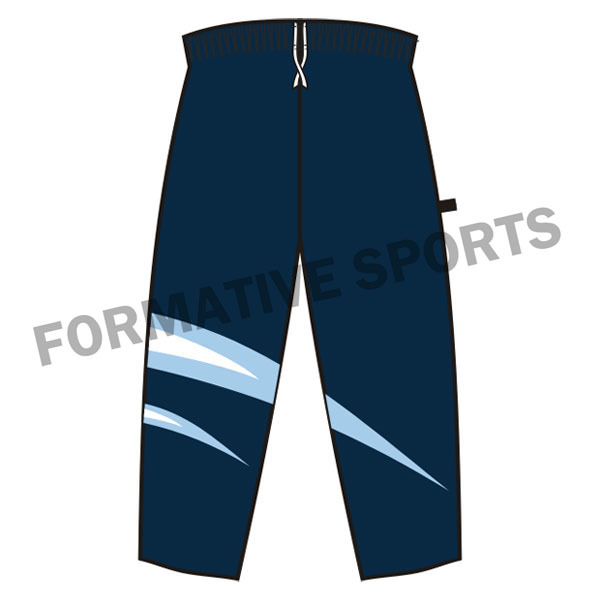 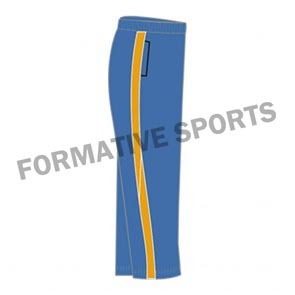 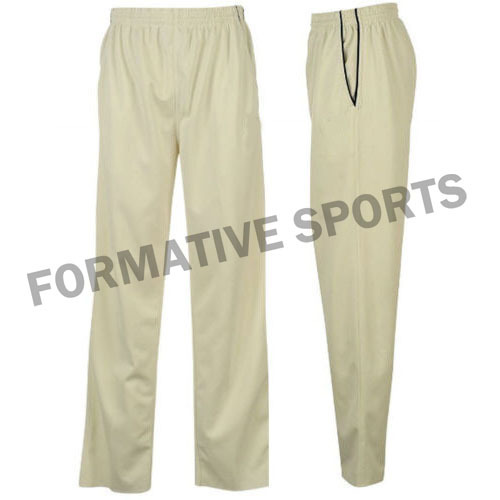 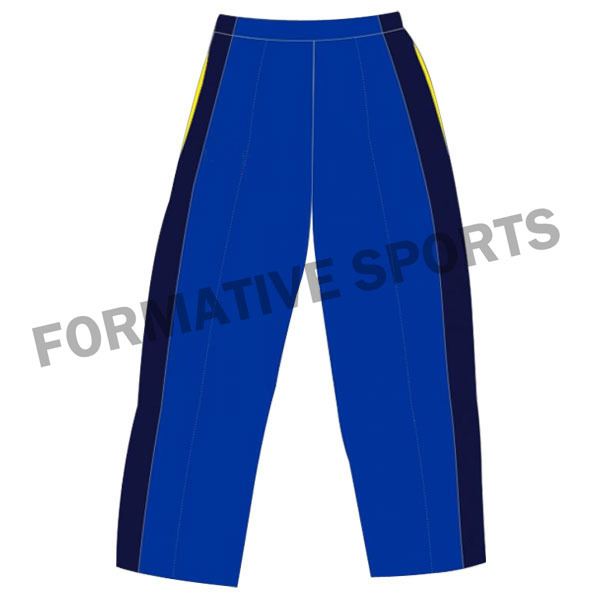 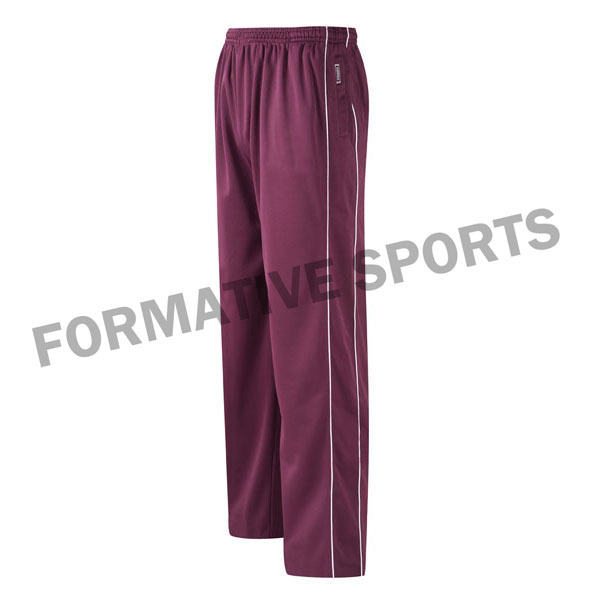 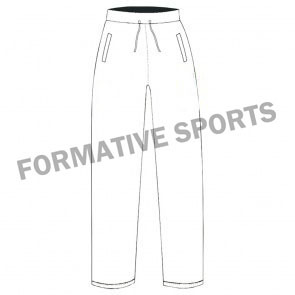 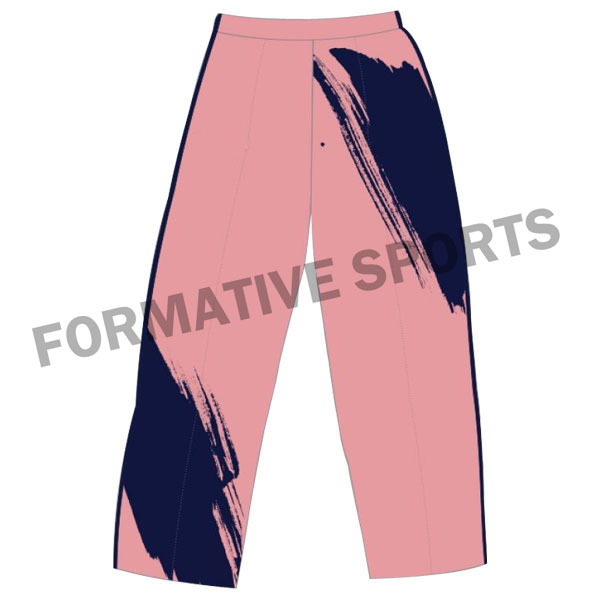 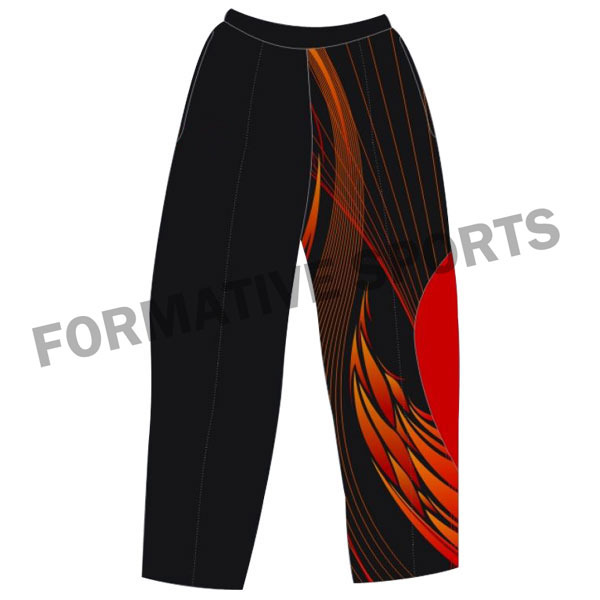 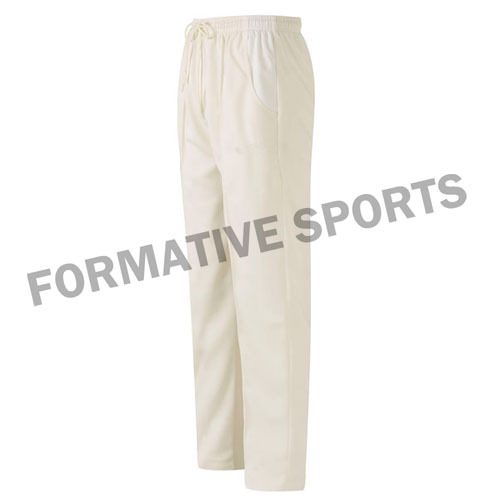 Formative Sports presents vibrant range of One Day Cricket Pants that are fabricated using rich fabrics and as per the latest market demands. 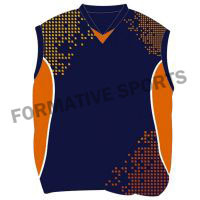 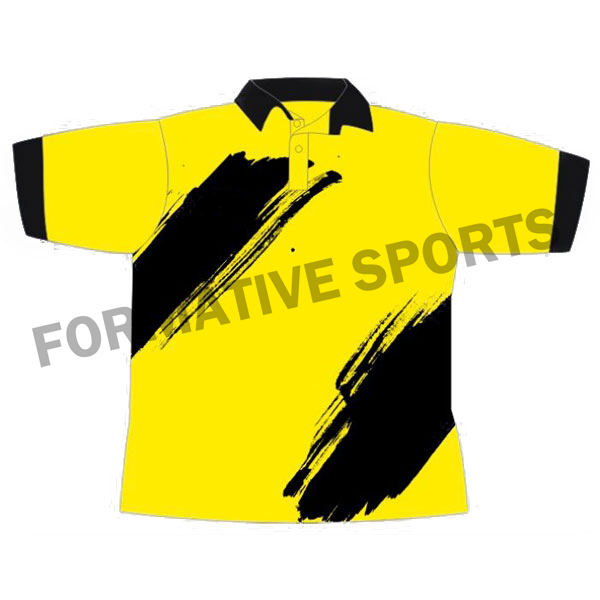 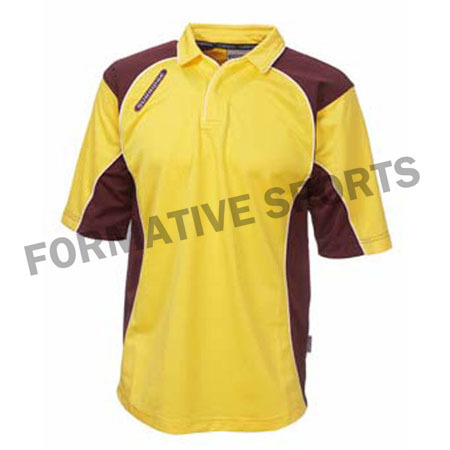 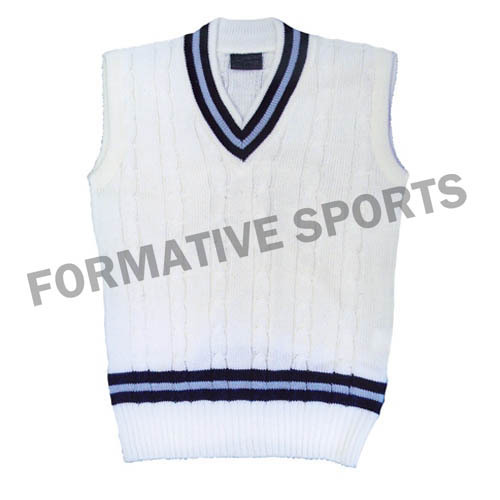 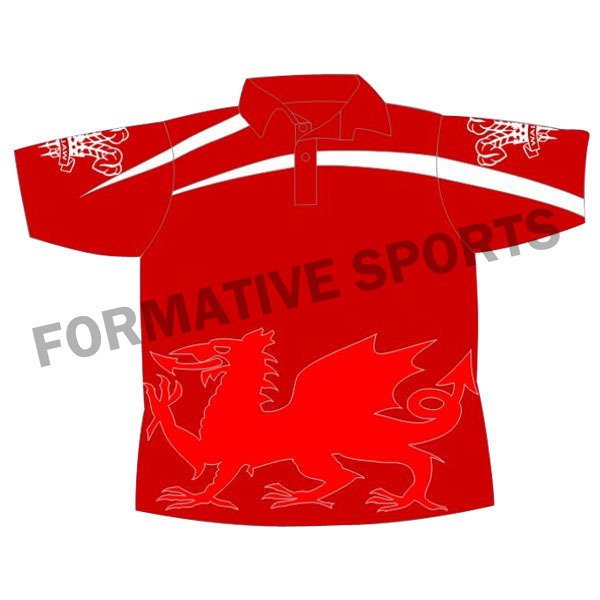 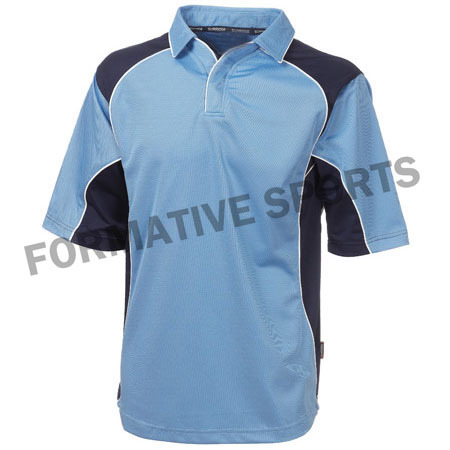 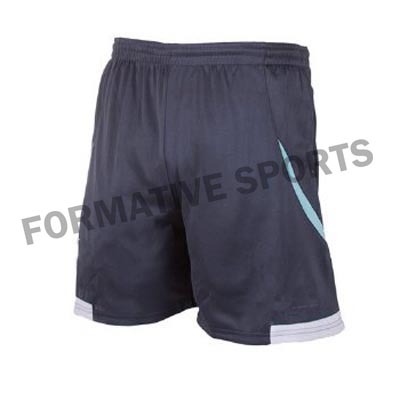 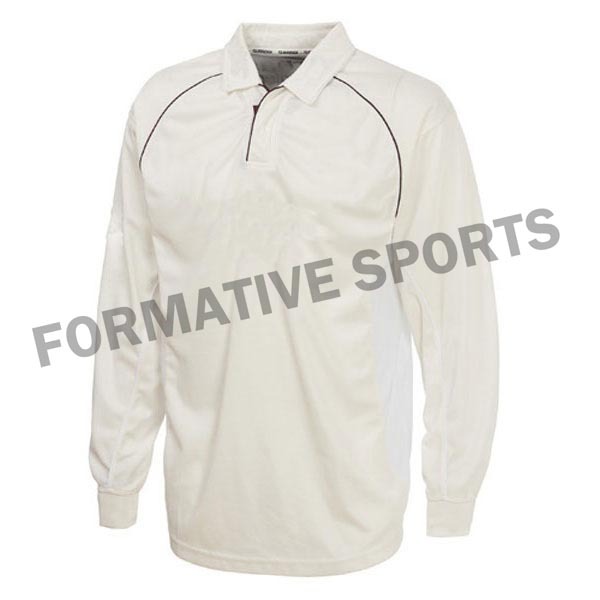 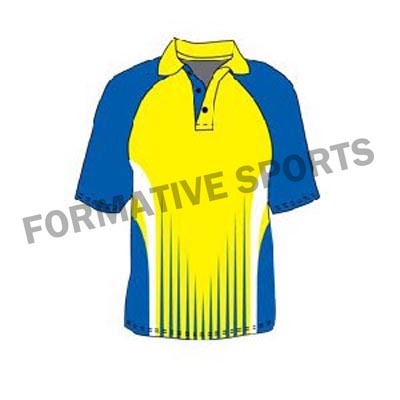 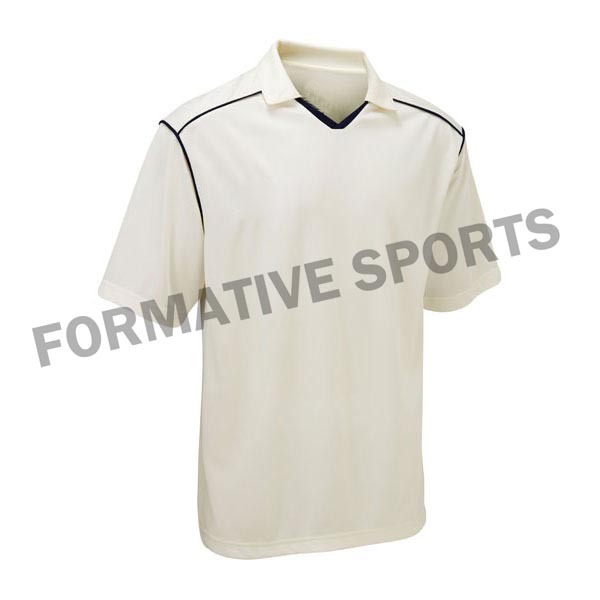 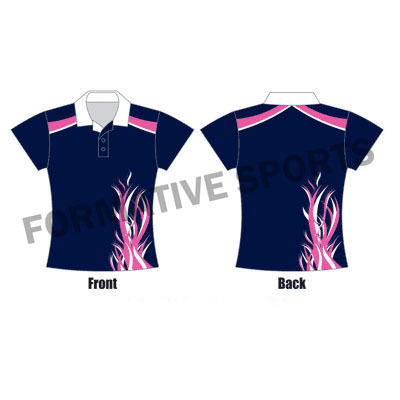 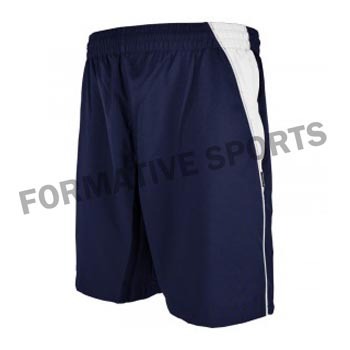 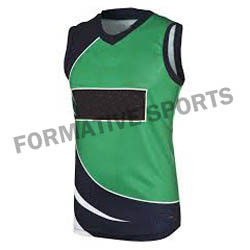 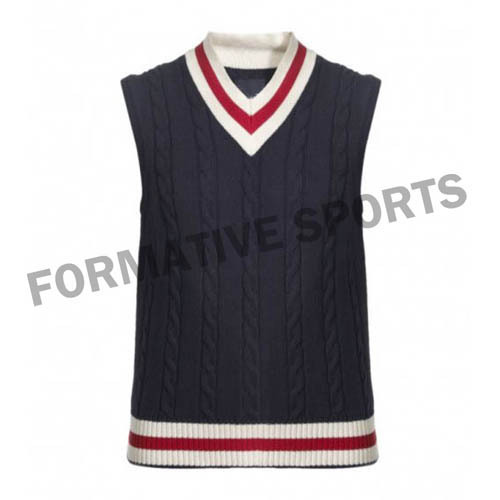 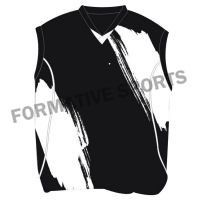 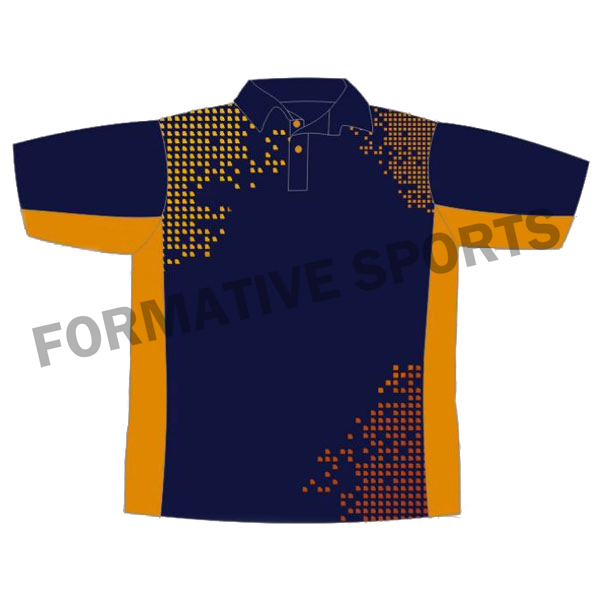 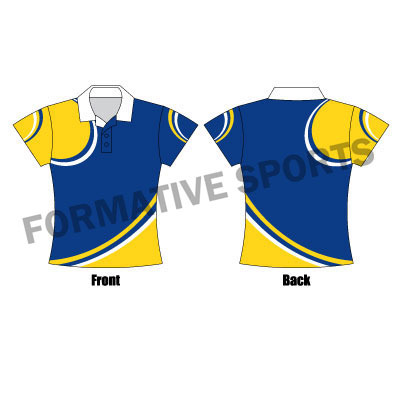 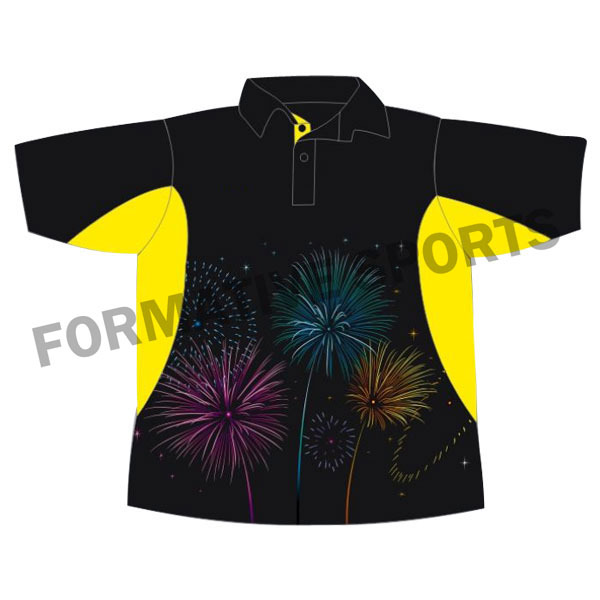 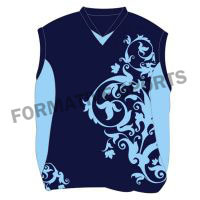 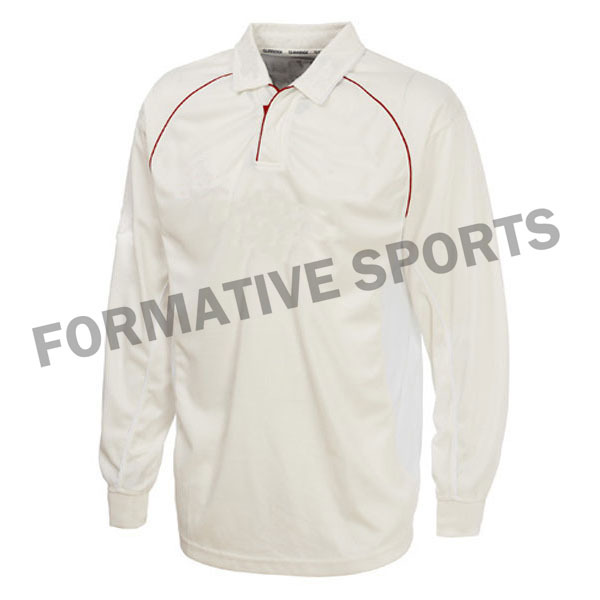 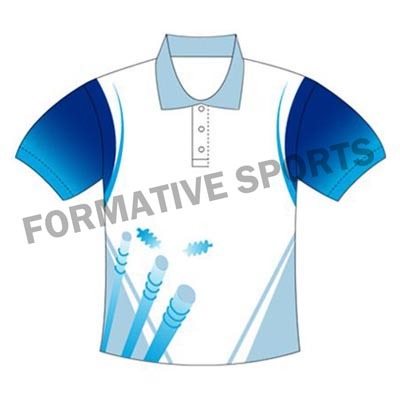 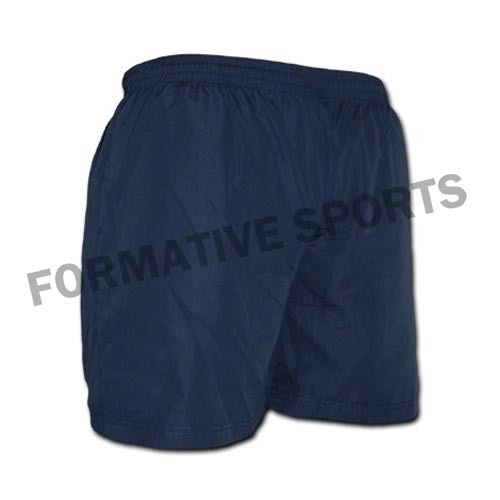 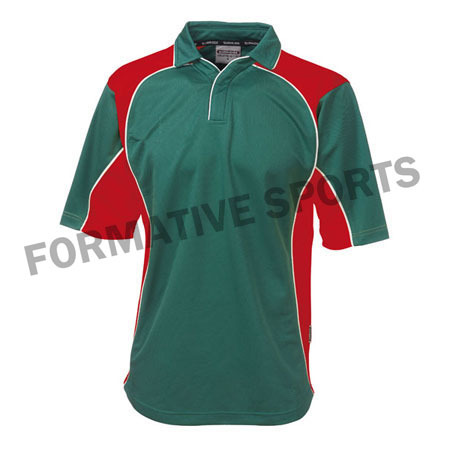 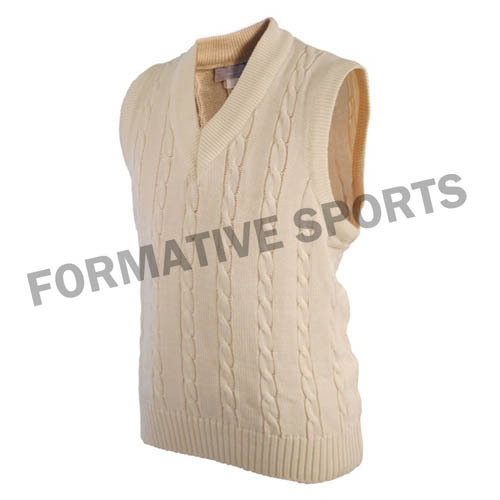 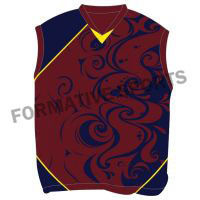 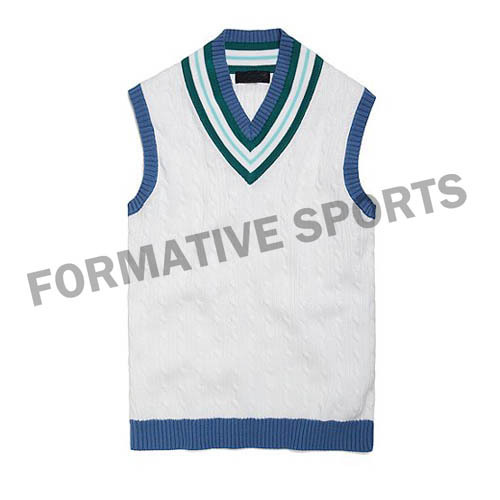 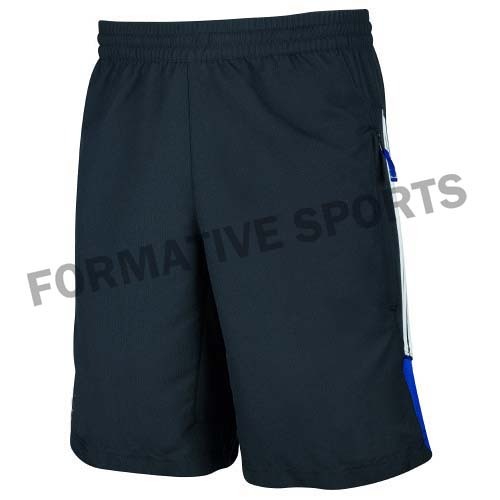 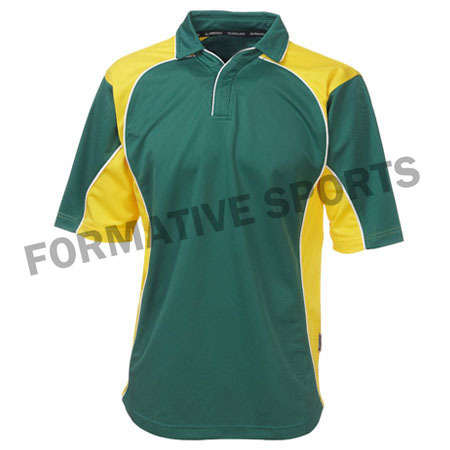 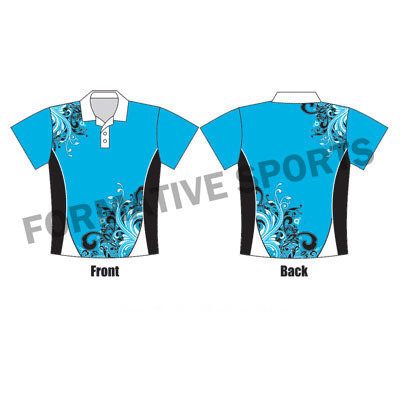 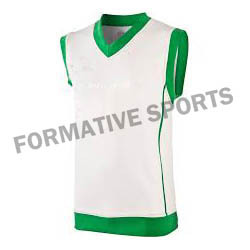 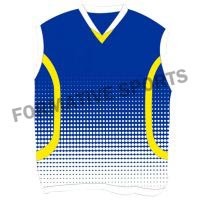 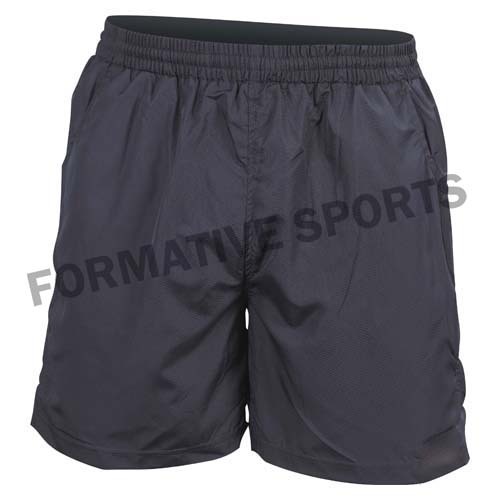 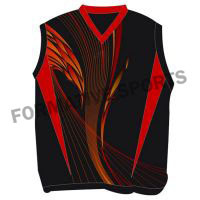 These sports uniforms are widely worn by cricket players during match. 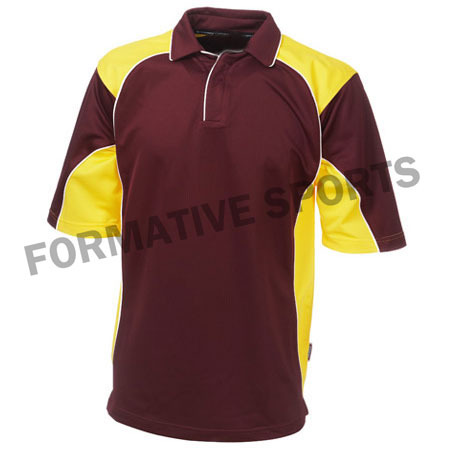 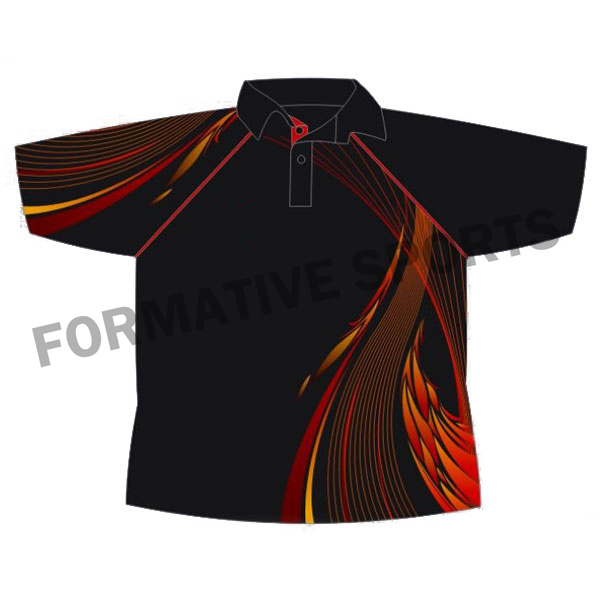 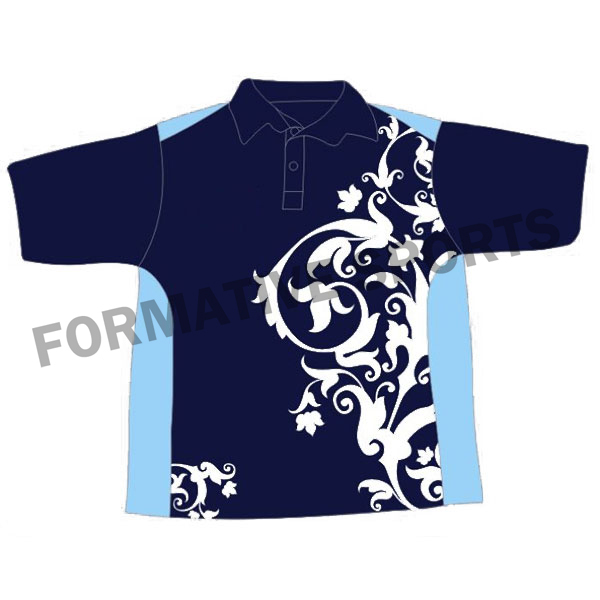 These are well designed in various colours and embodied with logos, names and numbers.